REDUCED OVER $5000 FOR QUICK SALE. UNBELIEVEABLE PRICE FOR A RIVER CAMP SITE. 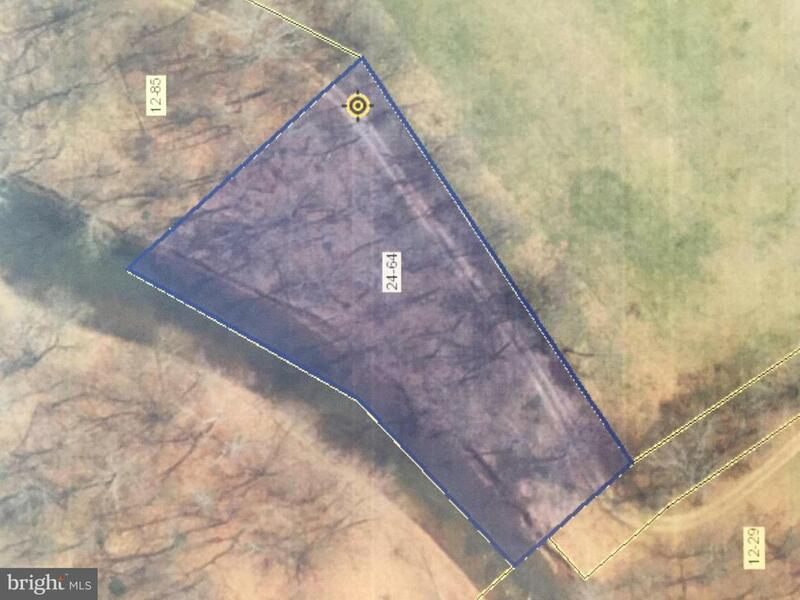 RARE OPPORTUNITY TO OWN DIRECT RIVERFRONT PROPERTY AT SUCH A LOW PRICE. THIS SMALL COMMUNITY IS COMPRISED OF MUCH LARGER PARCELS. THIS PROPERTY HAD BEEN THE COMMON AREA.